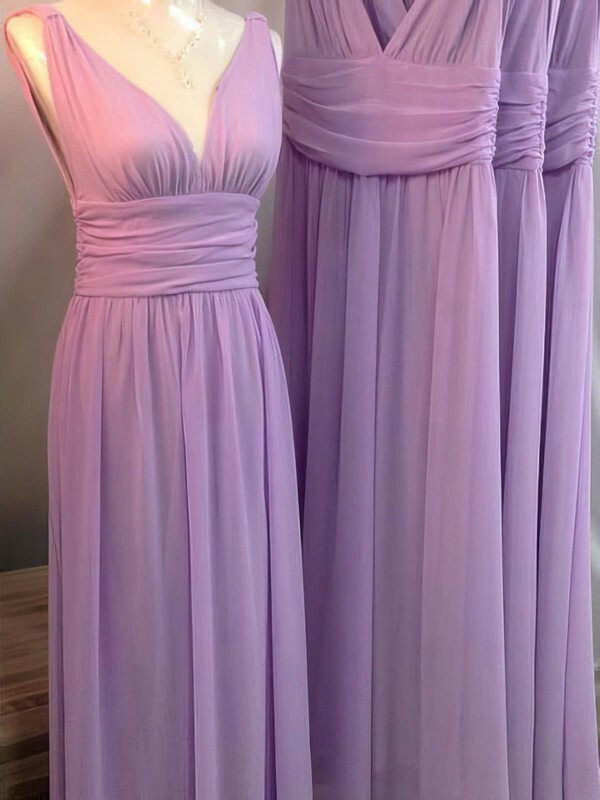 Your wedding is the most important event in your life so you should not let any little thing ruin your perfect day, not even the bridesmaid dresses. 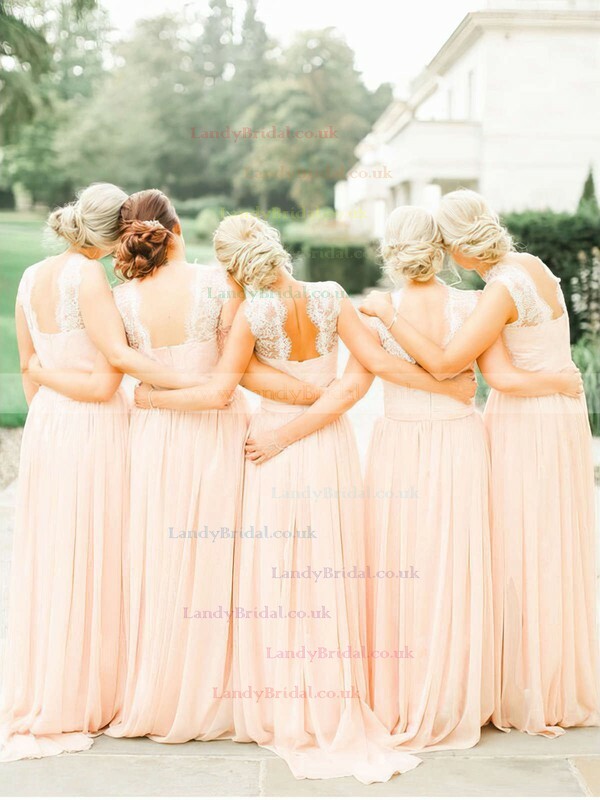 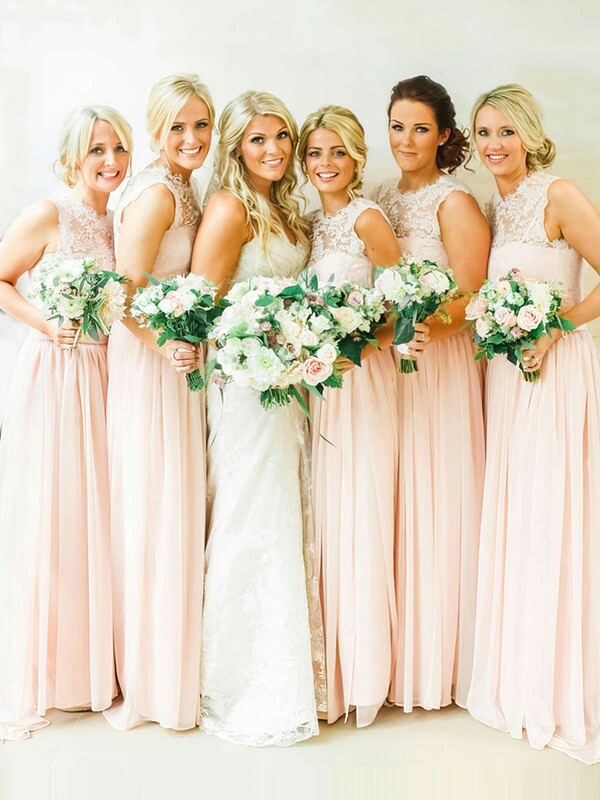 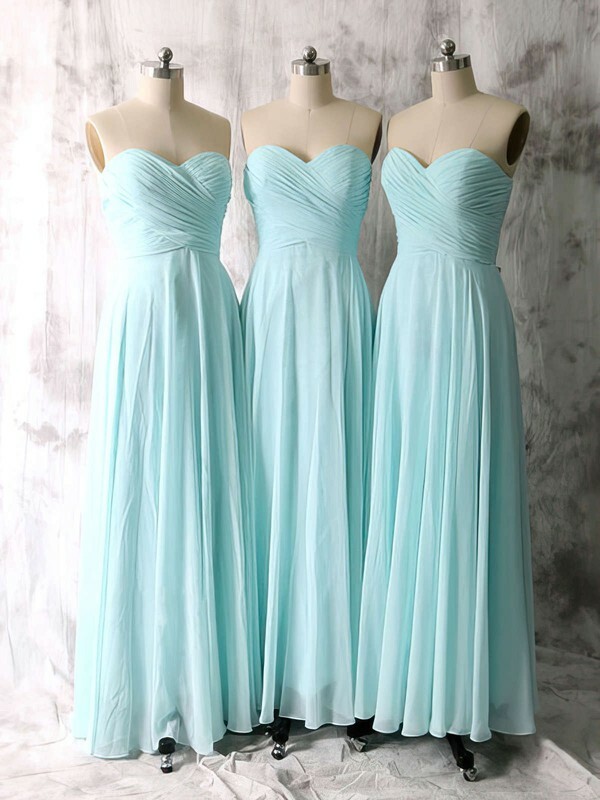 What a disaster if your bridesmaids wear totally different dresses. 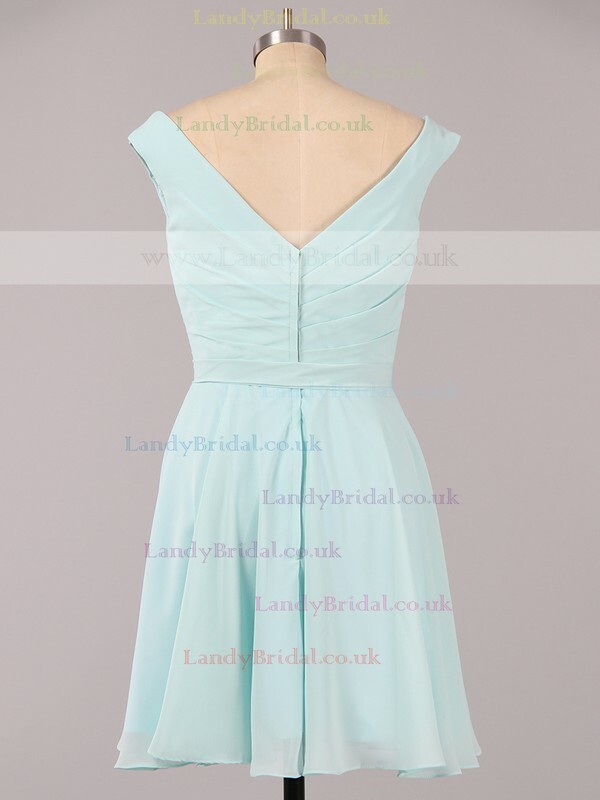 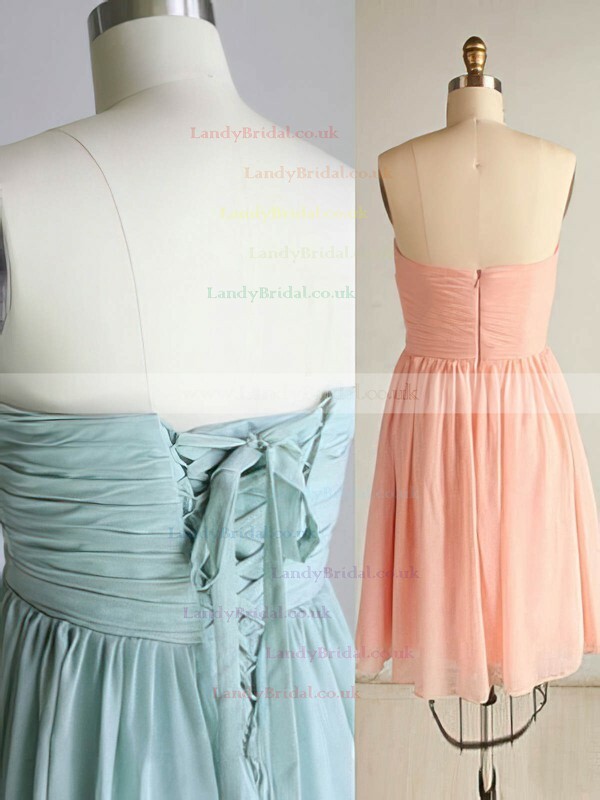 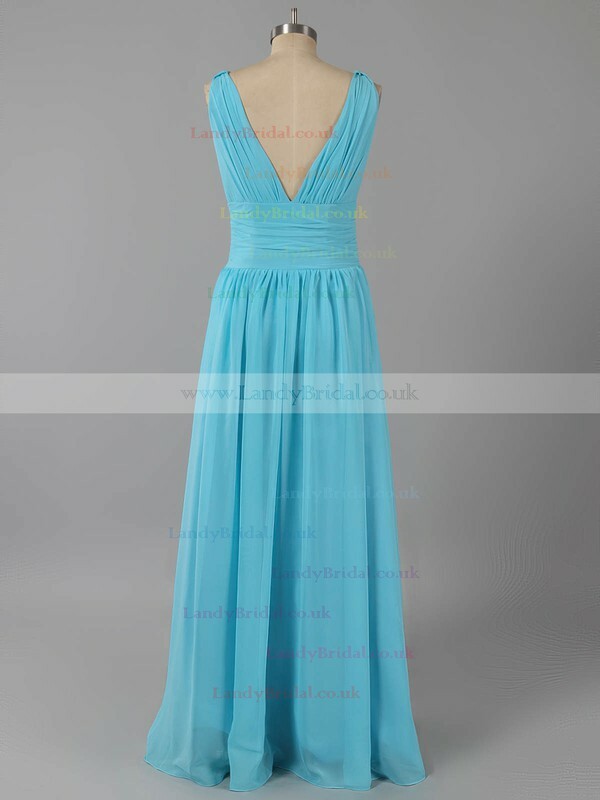 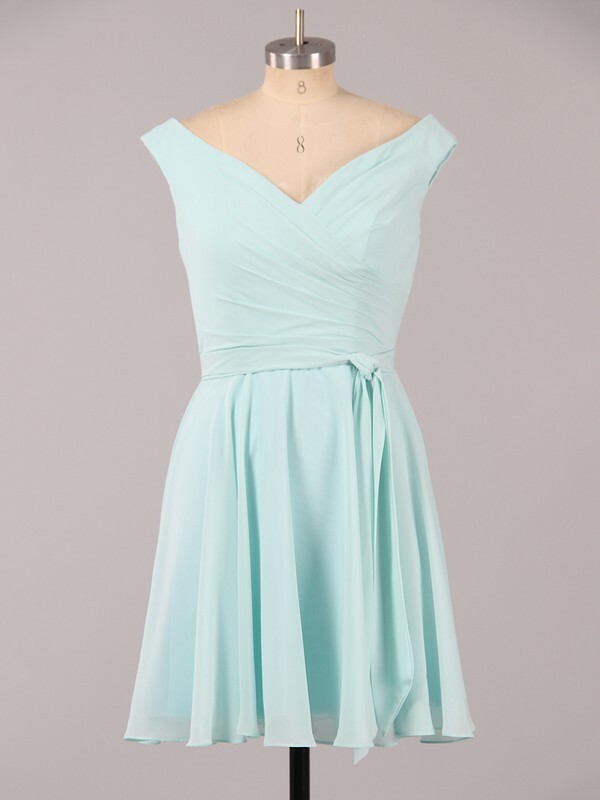 We have prepared you with the most trendy and fashionable bridesmaid dresses. 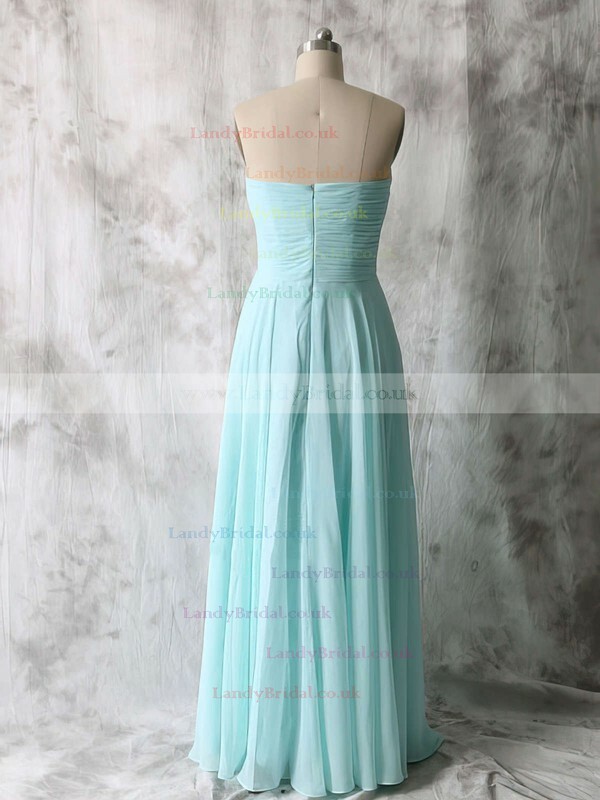 All the dresses are made to order and can be adjusted according to your needs.